MPs from two ruling parties VVD and CDA, as well as the opposition Labour party, have asked ministers to outline the consequences of a no-deal Brexit on British citizens in the Netherlands and Dutch nationals in Britain. Peter Omtzigt, Anne Mulder and Lodewijk Asscher point out that the European financial markets regulator has reportedly warned financial institutions to prepare for a no-deal breakaway and describe the current situation within the British government as ‘chaotic’. ‘What perspectives do Dutch/British mixed marriage couples have to remain living and working in Britain in a no-deal scenario?,’ the MPs ask in their list of 11 questions. In addition, they want to know when, post Brexit, a Dutch/British couple would have to move to the Netherlands for the British partner to be exempt from the integration requirements which non-EU nationals have to comply with. The MPs also want the cabinet to establish special desks at Dutch diplomatic offices in Britain where people can go for help and advice. They have requested answers from the cabinet within three weeks. 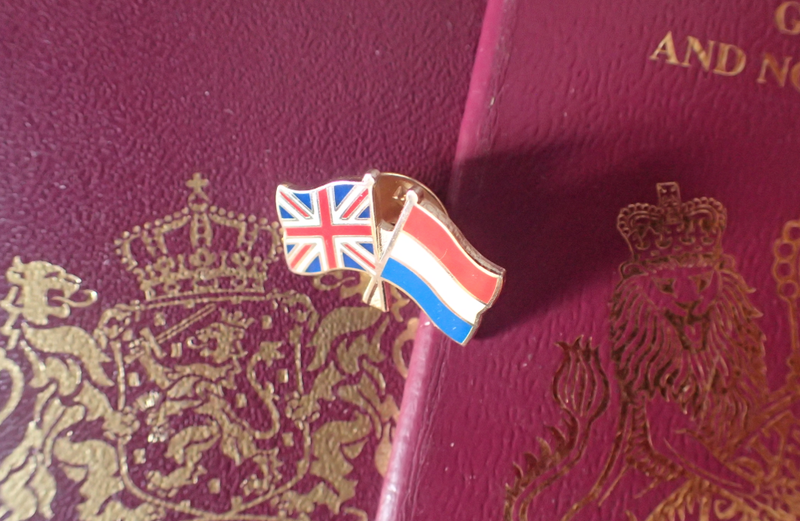 An increasing number of British nationals in the Netherlands have been applying for Dutch nationality but the ban on dual nationality is a major obstacle for those without a Dutch partner. The new government had committed to reform the laws on dual nationality but as yet, no concrete steps have been taken. A justice ministry spokesman told DutchNews.nl in April ‘no announcements’ can be made about the contents, shape and time-line for changing dual nationality legislation. The Netherlands is home to some 86,000 people with British nationality, of whom 47,000 are first generation migrants, according to figures from the national statistics office CBS.